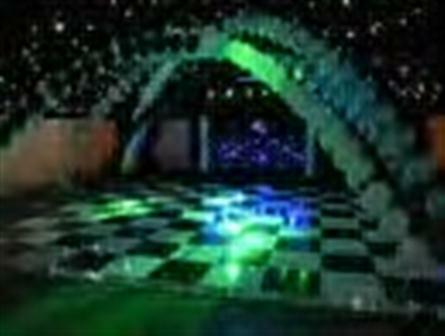 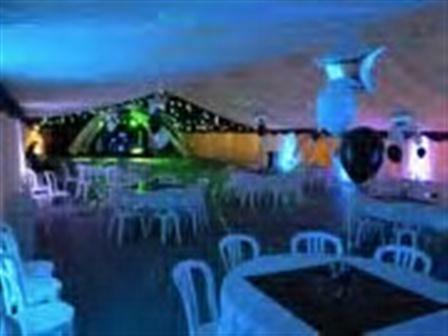 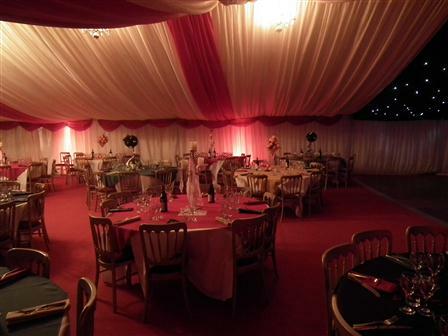 Below is just a small selection of some of the marquees we have built and the different effects we are able to create. 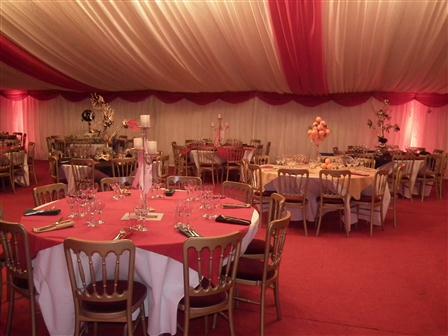 For more images please contact us now and we will be happy to send you some. 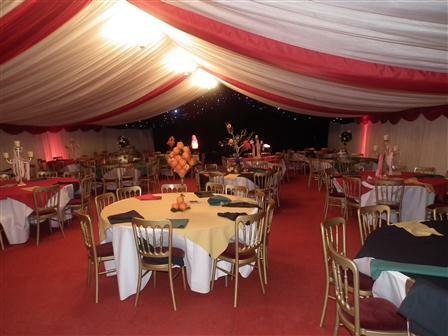 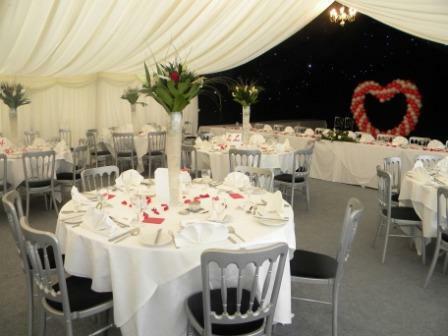 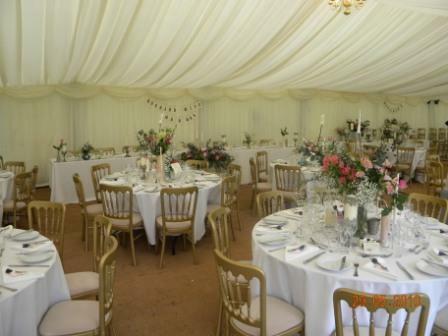 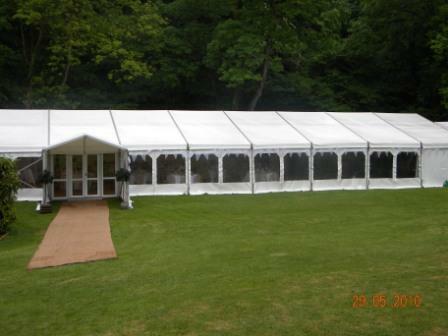 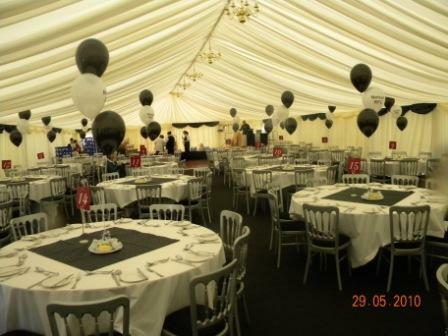 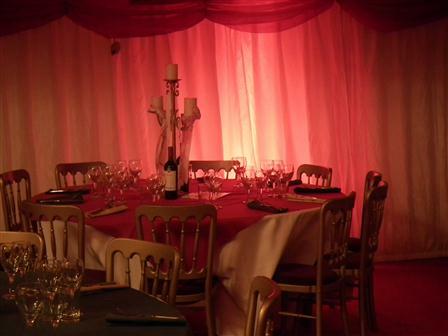 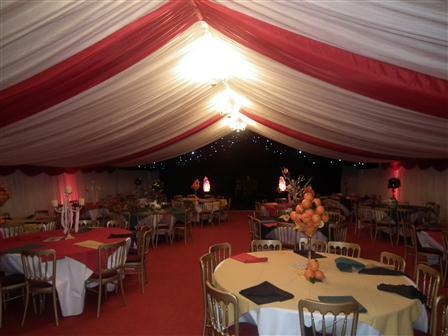 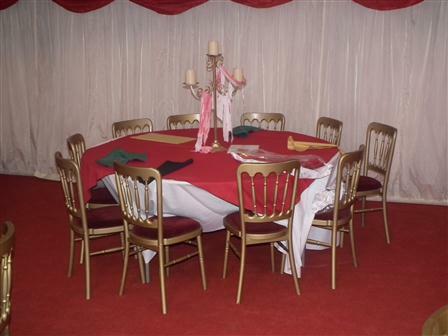 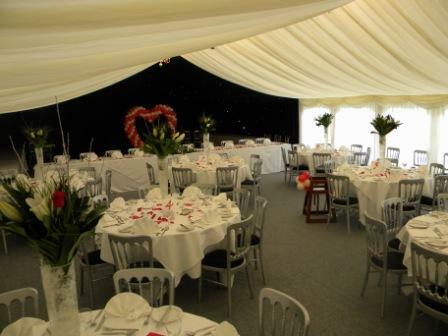 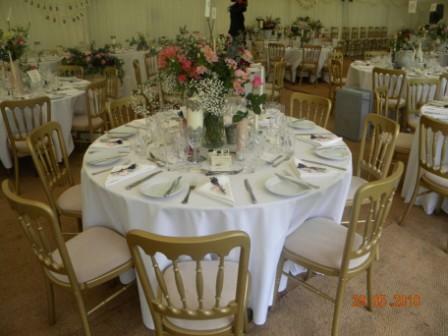 A marquee can be built for any theme and within any budget.